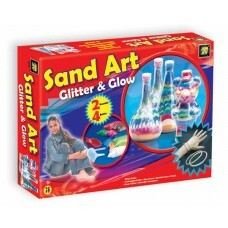 The best "combo" children can make. 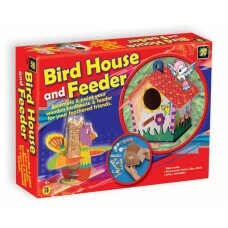 Now it's BOTH the house for your feathered friends, as well as t.. Glittering underwater seascapes that come to life. 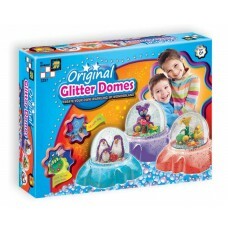 Three glitter domes with bases and modeling clay ..